Vinam is a Canadian company located in Brampton, Ontario. 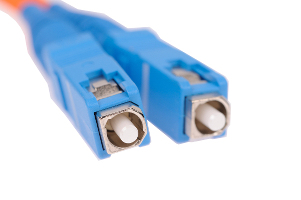 We have offered fibre optic connectivity products to customers in the Greater Toronto Area and worldwide for more than 10 years. 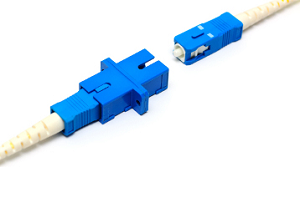 We carry a large stock of fibre optic patch cords, connectors and adapters in house. 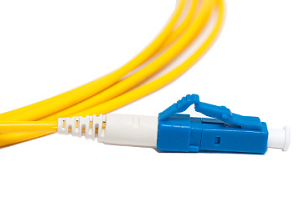 We provide quick processing of orders to all our customers to ensure timely delivery. If you can’t find what you need, we can get it for you. 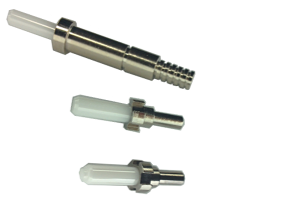 We provide for custom and/or large orders and arrange for quick delivery. Vinam products can be purchased directly or through our eBay store. 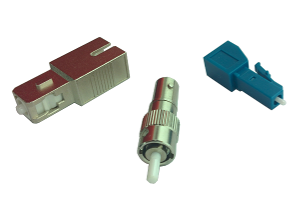 We currently have a selection of fibre optic connectivity products available for sale through eBay. If the product you are looking for is not listed on eBay, or if you require larger orders, please contact us directly.